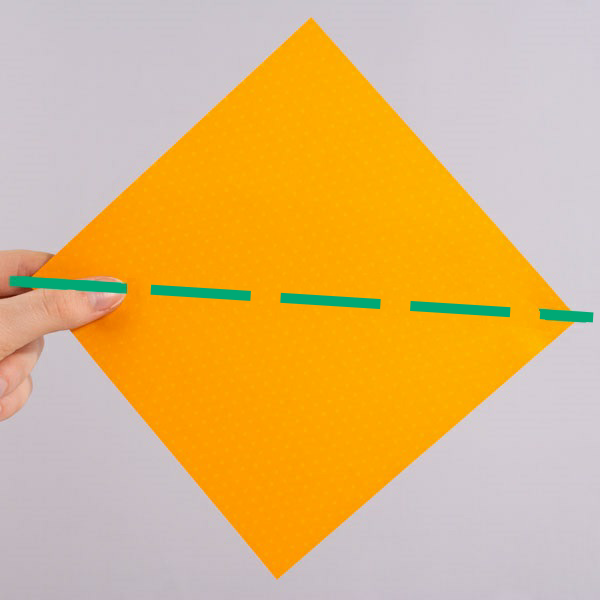 Are you as sly as a fox? 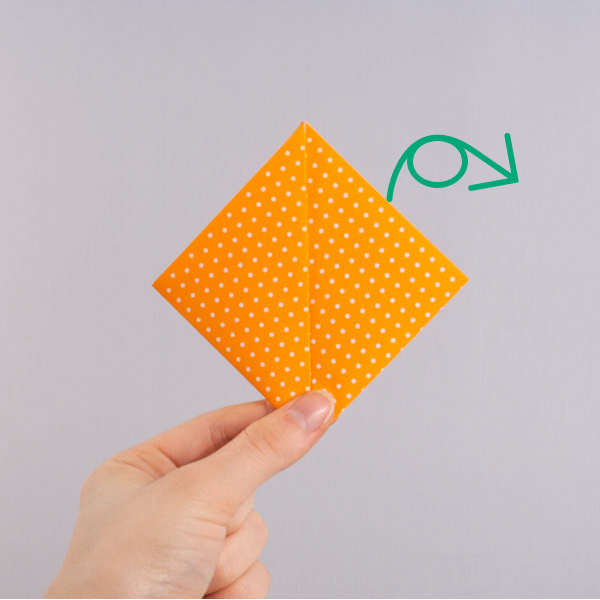 Find out how clever you really are by trying your hands at folding an easy origami fox in just 8 steps. 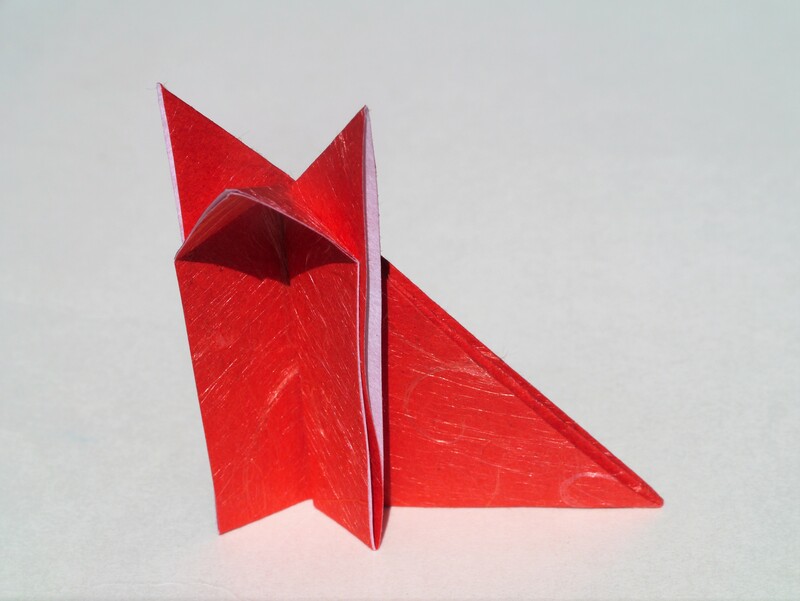 Watch out though, Japanese folklore often depict kitsune (“foxes” in Japanese) as being tricksters with a penchant for magic! 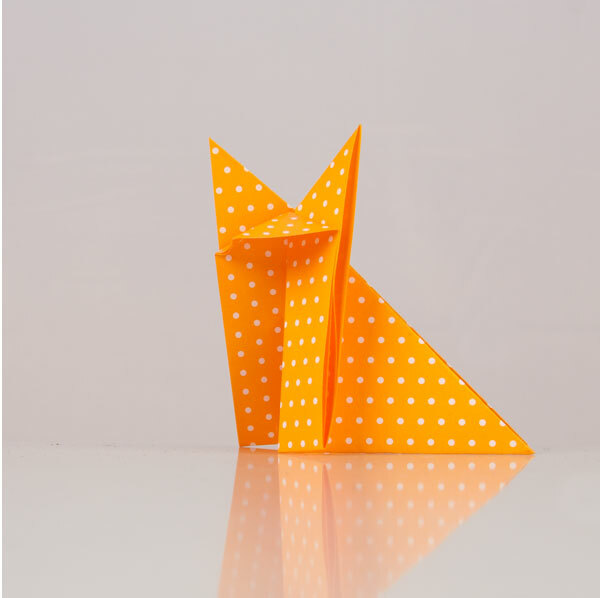 Note: For this easy origami fox model, you can use origami paper that is a different color on each side, however, the finished model will only show the color that is facing away from you in Step 1. 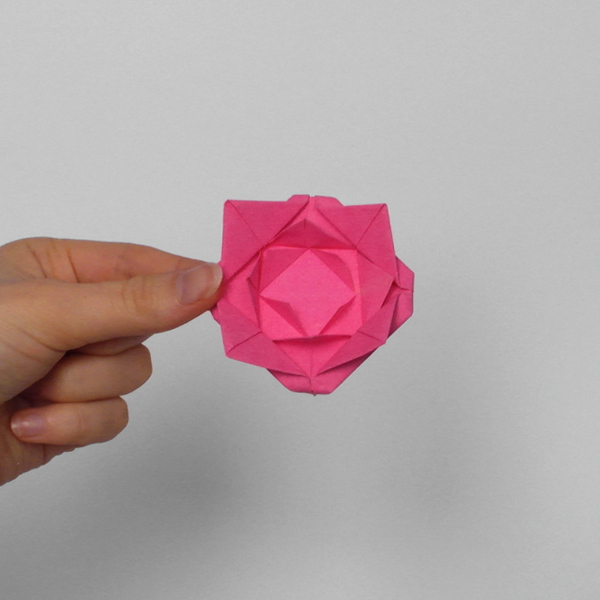 Start with a square sheet of paper, and turn it so that it looks like a diamond. 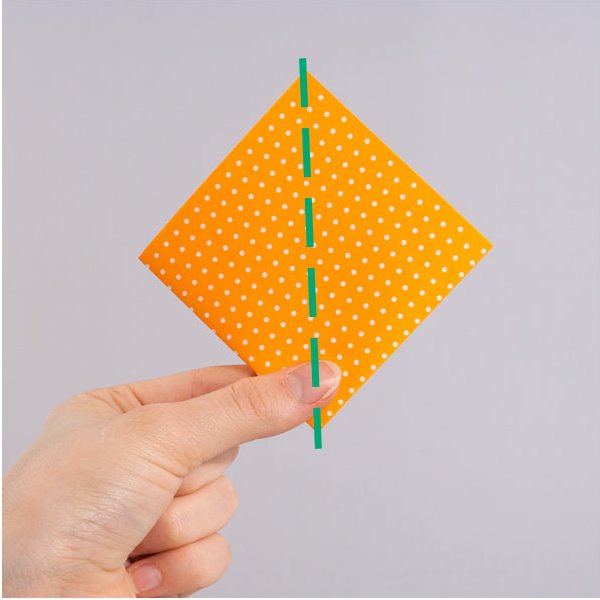 Fold it in half horizontally so that the bottom corner touches the top corner. 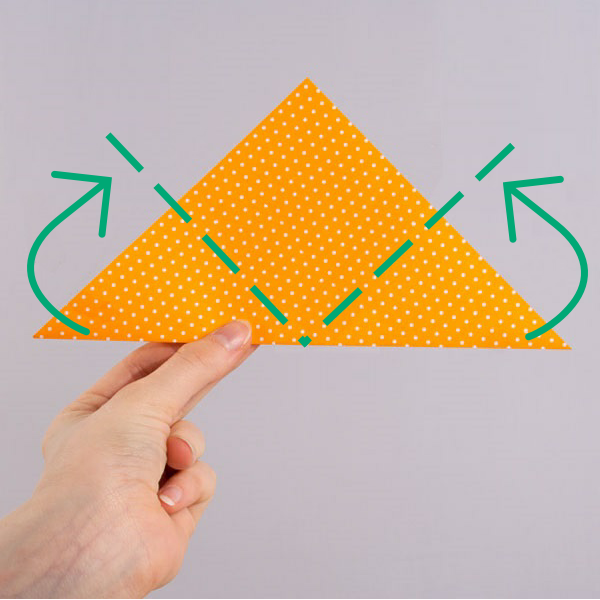 Fold the left and right corners up so that they meet at the top-center corner of the triangle. 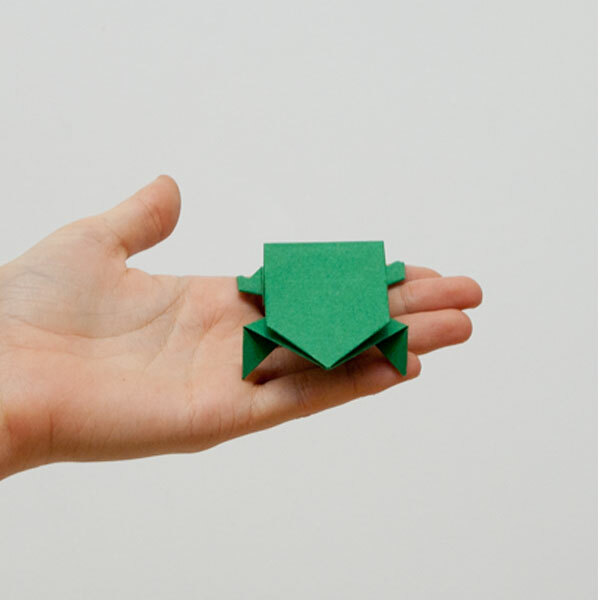 Turn the model over so that the folds in Step 2 are facing away from you. 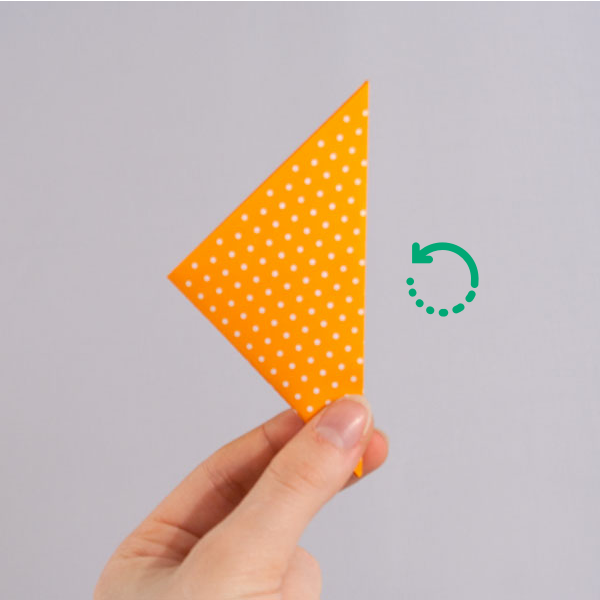 Fold the diamond in half vertically so that the right corner touches the left corner. 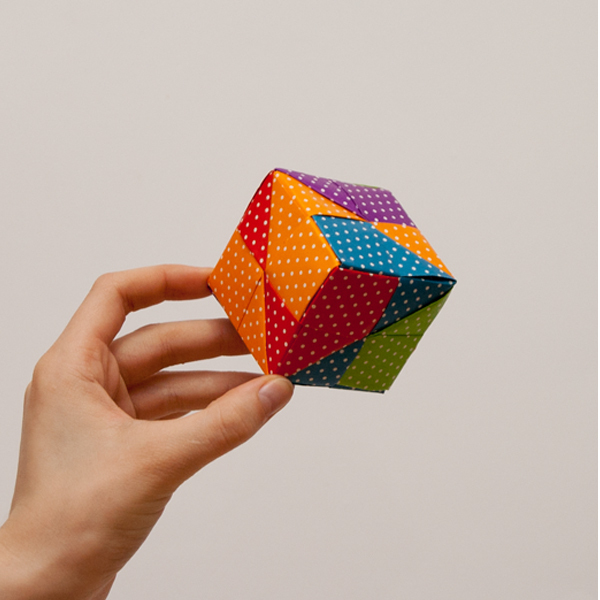 Rotate the triangle so that the long side faces up. 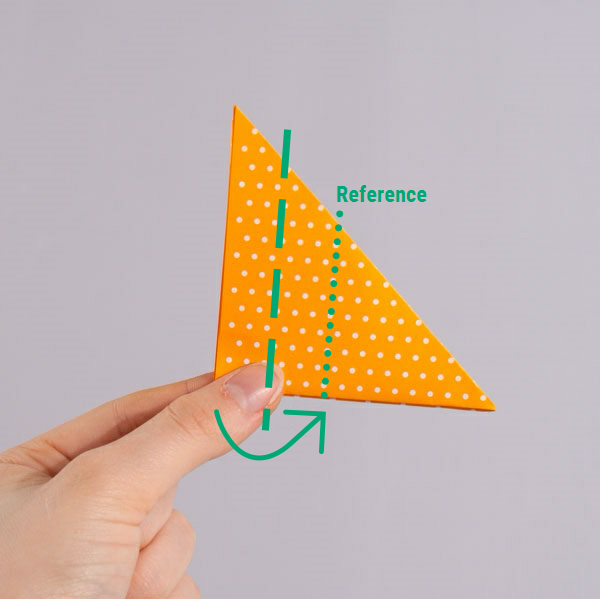 Vertically fold the left side of the triangle to the right so that the left edge lines up with the center of the triangle. 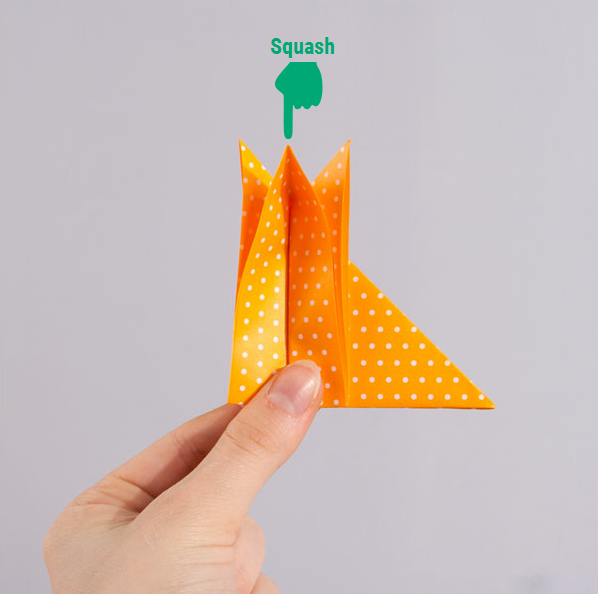 Squash the top center flap down to create the fox’s head. 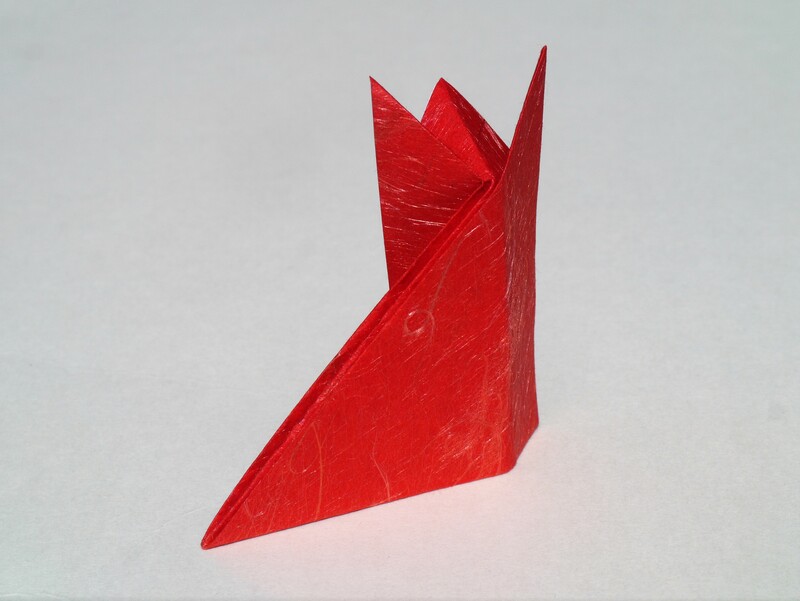 Don’t fold down the two flaps behind the head; these are the fox’s ears. 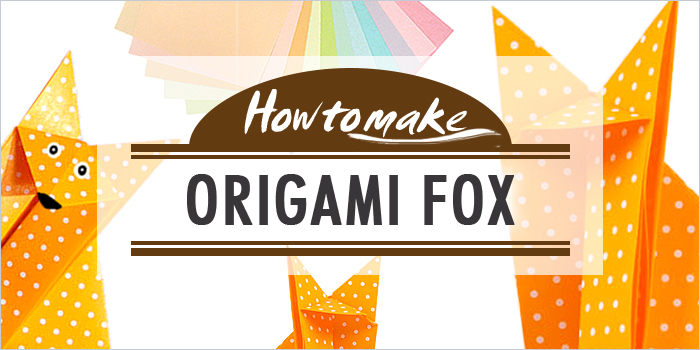 You just learned how to make an origami fox! 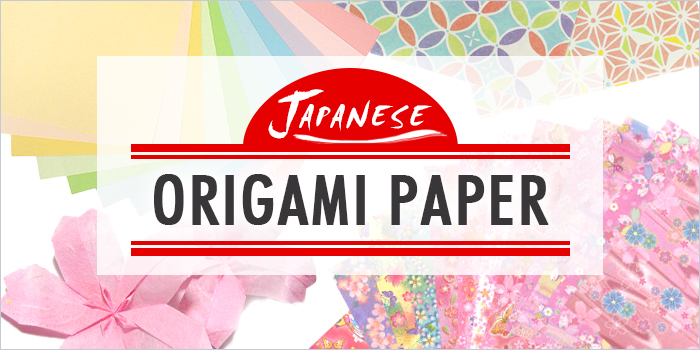 Part of the fun with folding origami is the paper you use. 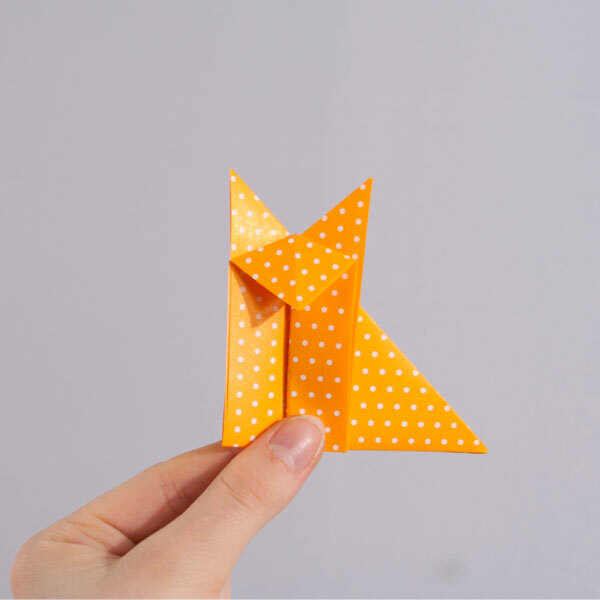 For this easy origami fox, we think Japanese washi paper or single-sided origami paper would both be excellent choices (you can even buy washi paper and single-sided origami paper direct from Japan). 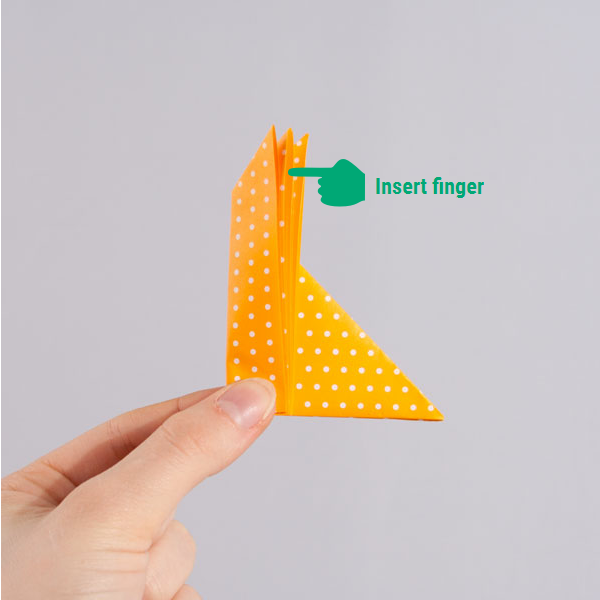 Poop Toys on Parade: 5 Japanese Poop Products Picked Apart! Ita Bag Obsession: Carry Your "Painful" Otaku Devotion with You!